Dr. Klein is a light worker, intuitive spiritual guide and teacher. The energy channels and the wisdom he imparts have been healing and life changing for his clients for over 40 years. In his sessions, through his training and his ability to transfer a dynamic energetic life force, the power and mysteries of the universal life are accessed for healing of the body, mind and spirit. 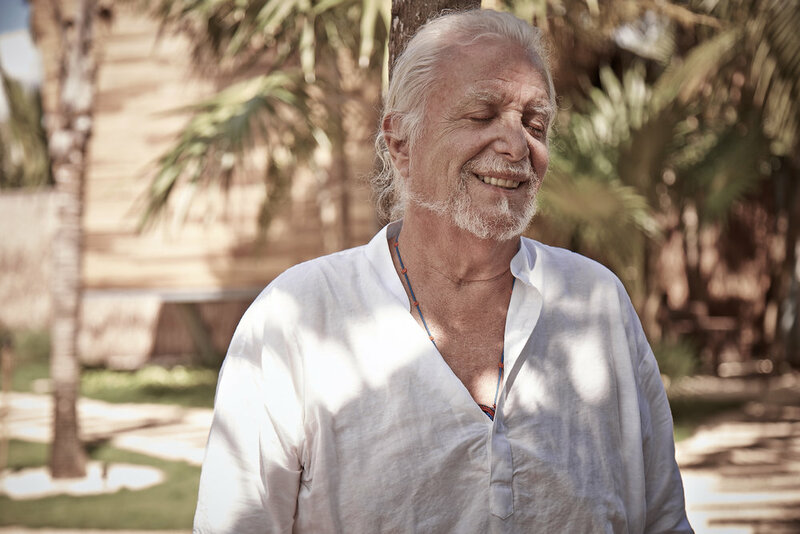 Bobby’s sessions are available in person from his office at Yäan Wellness Spa in Tulum, Mexico, or Long Distance Video from any part of the world. For booking, choose type of session, Long Distance or In Person in Tulum. For in Person Sessions, please select Cancun Time Zone for real time of appointment. For any specific questions regarding sessions and booking, you can CONTACT US. Through psychic investigation, dream analysis, therapeutic counseling you will be able to gain the tools and processes that change negative ways of thinking, quieting the inner critic allowing you to go into a peaceful quiet loving space. Bobby Klein’s intuitive counseling sessions for individuals are directed to bring clarity to his client’s life path. By getting in touch with intuitive and traditional healing methods, your inner guides, in combination with Bobby’s intuitive guidance will open your healing and your trust for your inner wisdom. Your truth arrow has struck the center of my heart. Thank you. Wandering has taken on the flavor of journeying. And now I realize my inner sage is driving the train. I was lost and Bobby helped me find myself again. The self I love. I love him for his wisdom and kindness. I am now free of my negative past. The tools you taught me are invaluable.